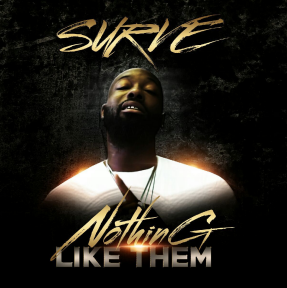 Exclusive New Music by SURVE titled "NOTHING LIKE THEM" super-produced by Hot Rod. led him to release his first mixtape under slip n slide records (on the grind). 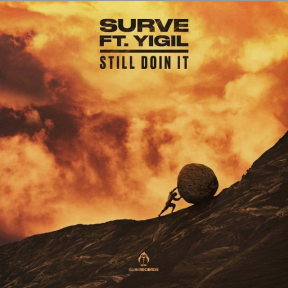 He became a positive influence in 2013 after leaving his label & rap group to become more inspirational. Apparel which produces the YahKiKs the first faith based sneakers & the first shoes designed for outreach purposes.